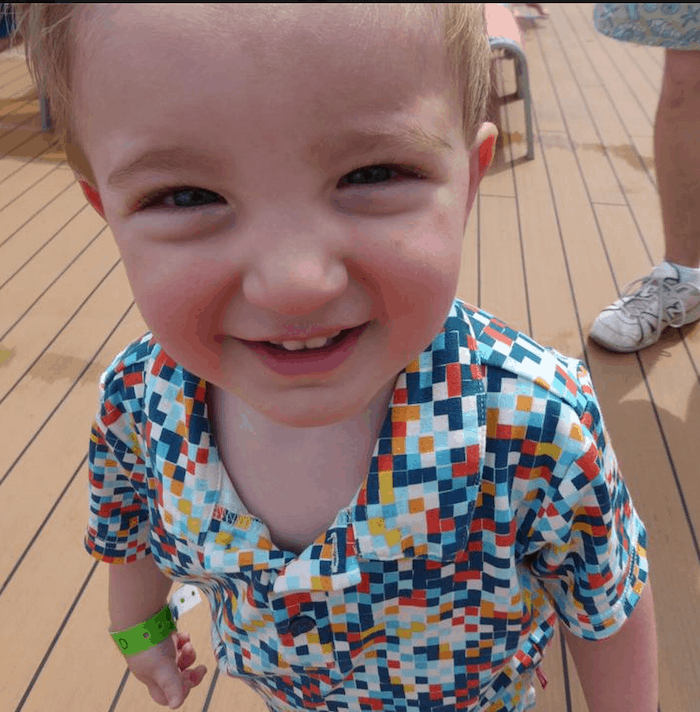 While packing for our Carnival Sunshine Cruise, I wanted to make sure that Caleb had some fun clothing options. 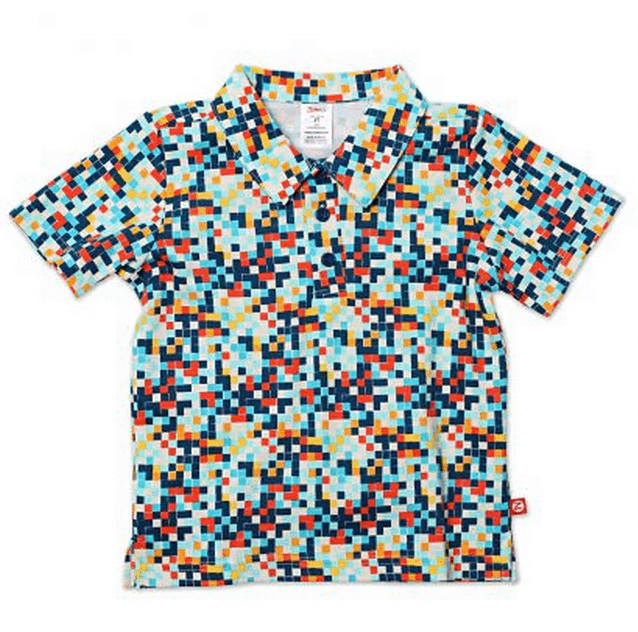 Naturally, I opted for this Digital Polo Shirt from Zutano. Doesn’t it have a cruise vibe to it?? LOVE IT. My older son is a Minecraft fan and he swears this shirt is representative of the game as well. I sort of see it — very pixelated, right? There is something special about a toddler in a collar. I have a few pieces from Zutano that fit this bill. To see their full line, be sure to check out this link.